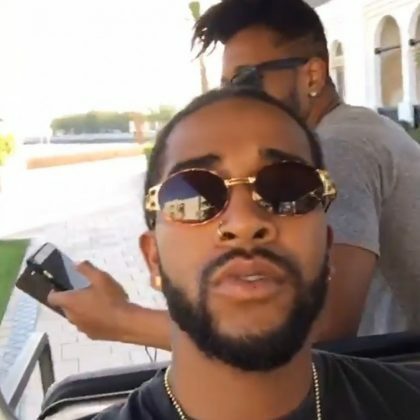 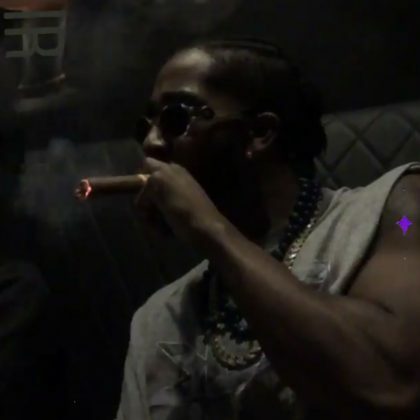 Omarion checked into Doha, Qatar’s Mondrian Doha hotel in October 2018. 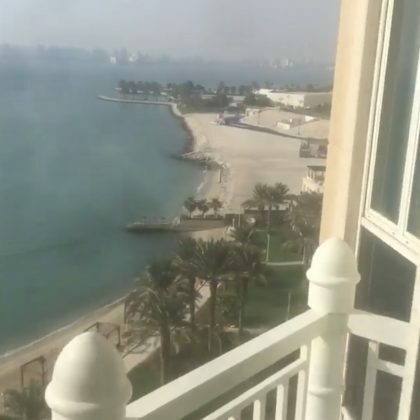 Klay Thompson checked out the view from his room at Doha, Qatar’s Four Seasons Hotel Doha in August 2018. 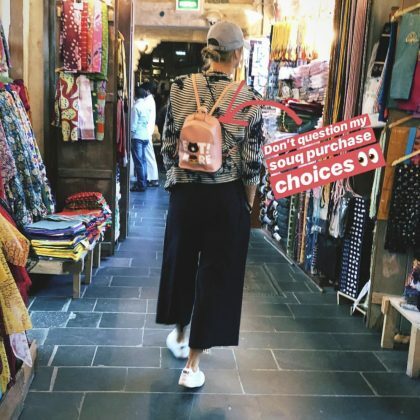 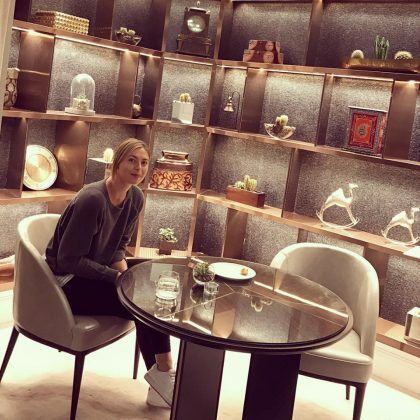 Maria Sharapova imitated a statue while at Doha, Qatar’s Mathaf: Arab Museum of Modern Art in February 2018. 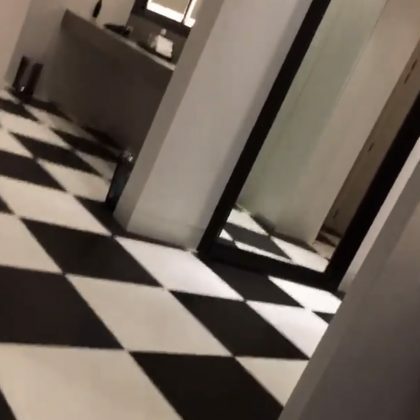 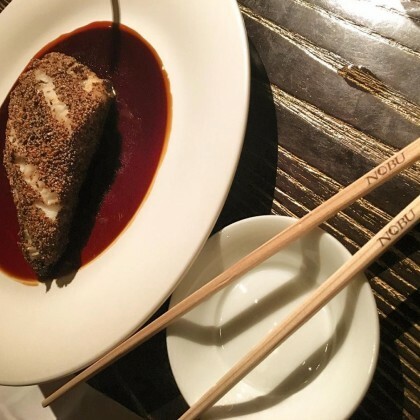 Paris Hilton checked into Morimoto Doha in January 2018. 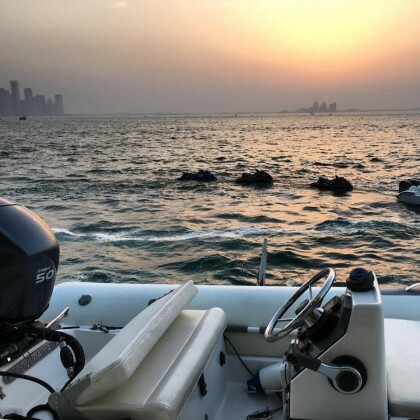 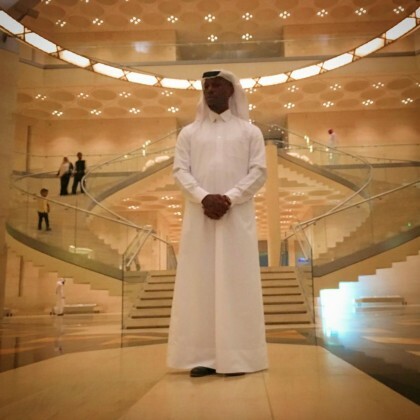 Omarion﻿ traveled to Doha with friends in May 2017.